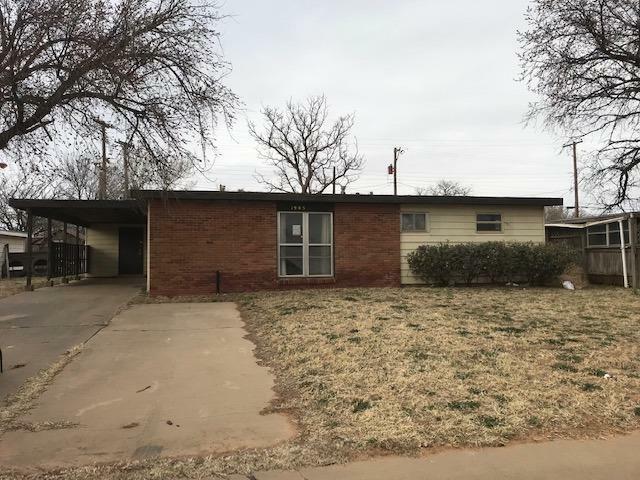 Will be a perfect flip property for an investor! AS IS. 3 bed, 1 bath, carport, and a shed in the back. This property may qualify for Seller Financing (Vendee). Property was built prior to 1978 and lead based paint may potentially exist.